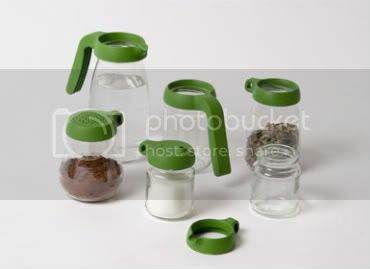 A generic jar is transformed into kitchenware, creating more practical and emotional value. 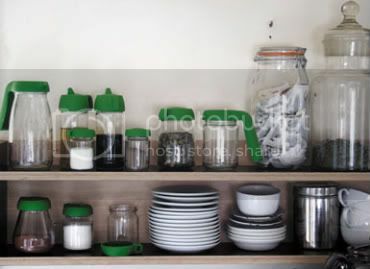 The family includes a sugar pot, milk can, spice cellar, chocolate sprinkler, general storage container, oil&vinegar set, mug and a water jug. May be available soon at Royal VKB.